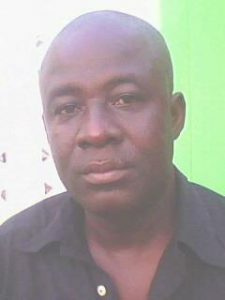 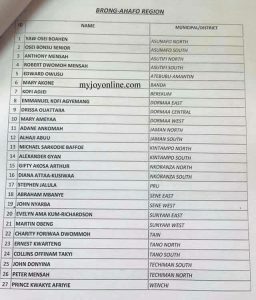 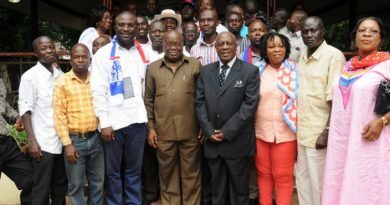 The chairman or the New Patriotic Party in the Assin North constituency, Nicholas Kofi Baako has been confirmed as the President’s nominee for Metropolitan Chief Executive for Assin North. 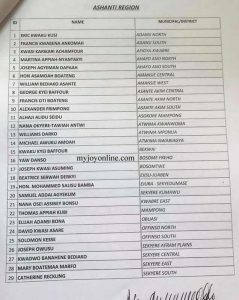 This was contained in a statement issued from the office of the President. 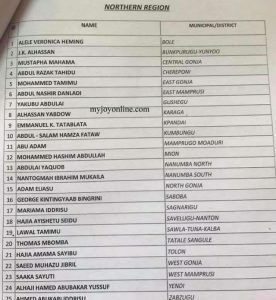 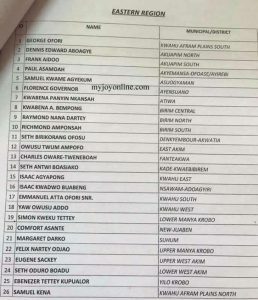 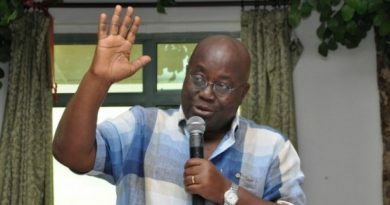 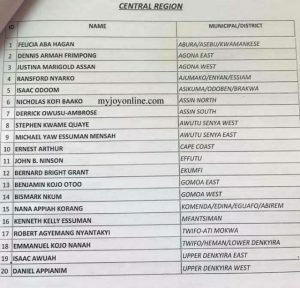 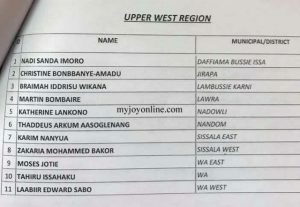 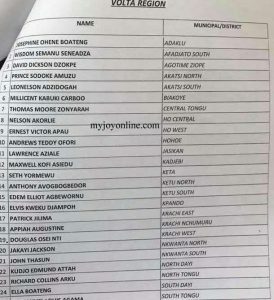 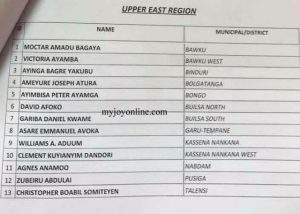 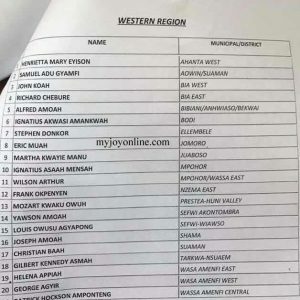 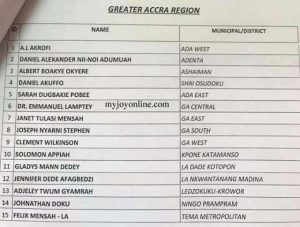 President Nana Addo Dankwa Akufo Addo confirmed the MMCEs after appointing the Chief Executives for the Accra Metropolitan Assembly (AMA), Tamale Metropolitan Assembly (TMA), Kumasi Metropolitan Assembly (KMA) and Sekondi/Takoradi Metropolitan Assembly, the 4 big municipalities in the country.